Hello, today we a fun little miniature, another of the 'not so' Limited Edition's that Citadel Miniatures churned out, the Space Skeleton, released in 1986 and sculpted by Bob Naismith, I don't think there's anything else to really tell about this miniature. 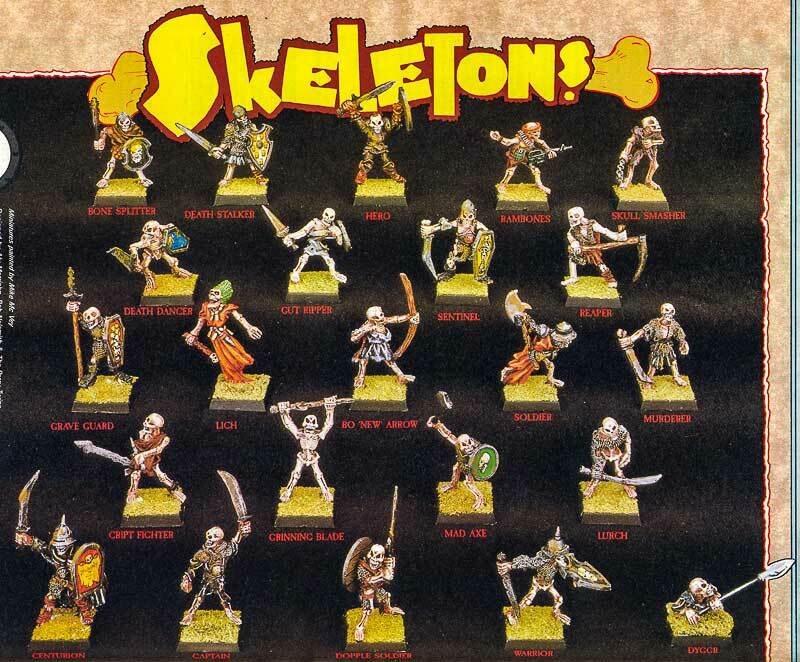 The only undead I remember from the Warhammer 40,00 Rogue Trader rulebook were Vampires (Page 205) and Zombies (Page 207) so I guess you could use the rules for the latter to cover 'Space Skeletons' (I love saying that :D). I was trying out the new Citadel Technical gemstone 'Soulstone Blue' paints on it's helmet visor and I think it worked quite well simply paint the area bright silver and wash the glossy thin colour over the top for effect. Tim Prow's Diehard miniatures Kickstarter has a brilliant tribute to this miniature, it's a must see here on twitter which reminds me there is a thriving Oldhammer and old school miniatures/games following over on twitter that is worth checking out, it's really cool and tends to be a bit more mature than the Facebook carnage. Next up we have 'Rambones' a Oldhammer miniature from the classic Citadel Miniatures C Series days, a 1987 C17 Skeleton sculpted I think by Aly Morrison. I painted this one up at the same time as my Space Skeleton and decided to include it here as it needed a home. Another play on the 1980's movie character Rambo which the citadel sculptors were quite keen on, I have a few citadel Rambo parodies so I may do a post on this subject one day. Brilliant ! This space skeleton still does it all these years later. I've never got a Rambones in hand but yours does look gorgeous. Haha, both are so great!! I have a Rambones that I *think* Mr Saturday gave me. 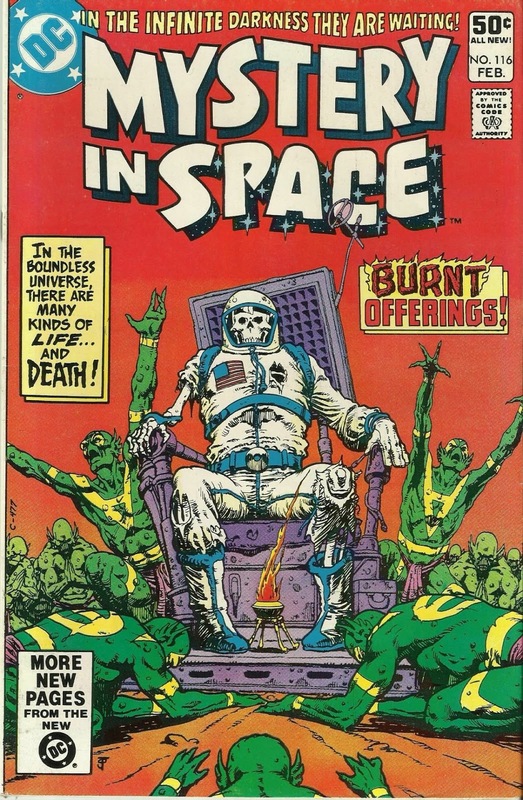 I expect that I will tie him in with the Space Skeleton somehow. 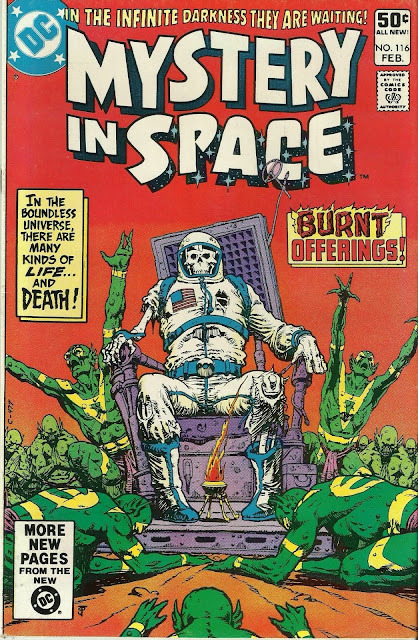 The space skeleton is such a classic. Great work on it too!